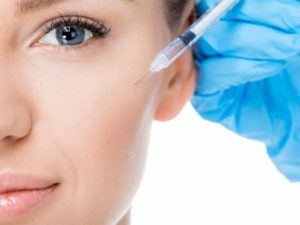 Anti aging injections such as anti wrinkle injections and dermal fillers are one of the most popular ways of combating the signs of aging in the skin. They’re minimally invasive and, unlike surgery, you can get on with your life straight away – no after-effects of anaesthetic or lengthy recovery periods. Be the first to review “Lips injectables” Click here to cancel reply.